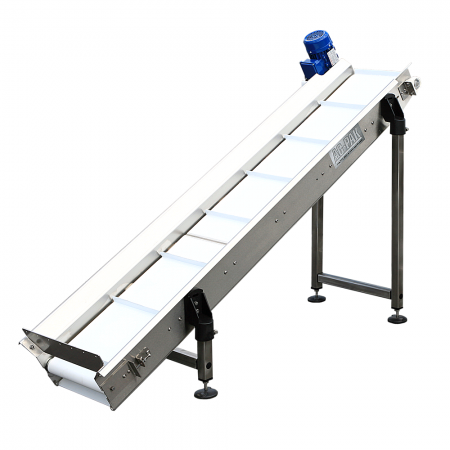 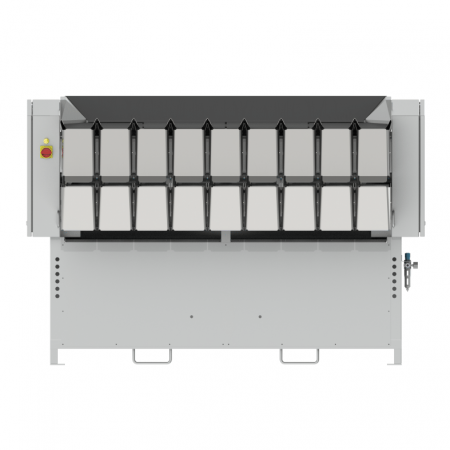 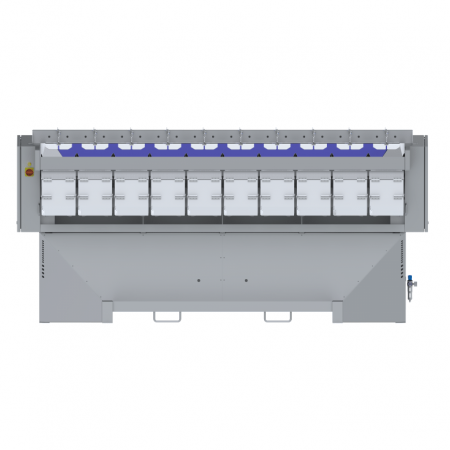 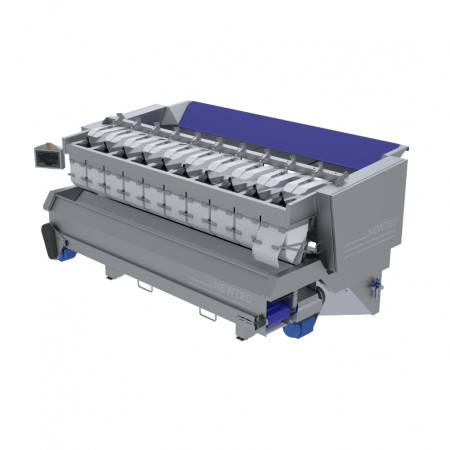 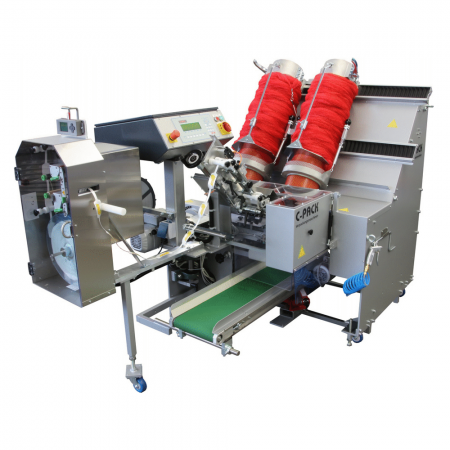 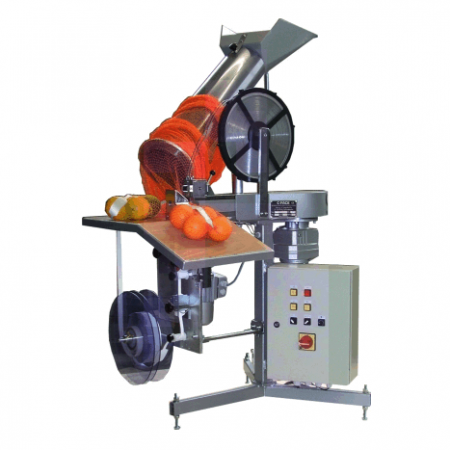 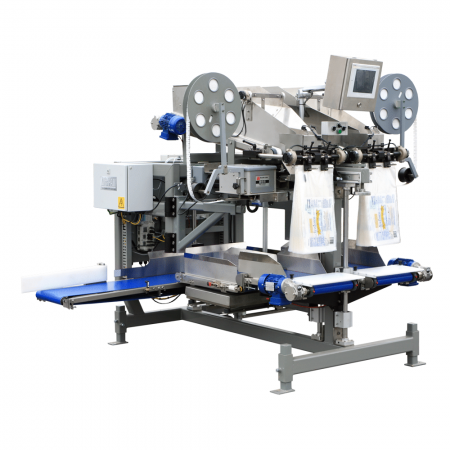 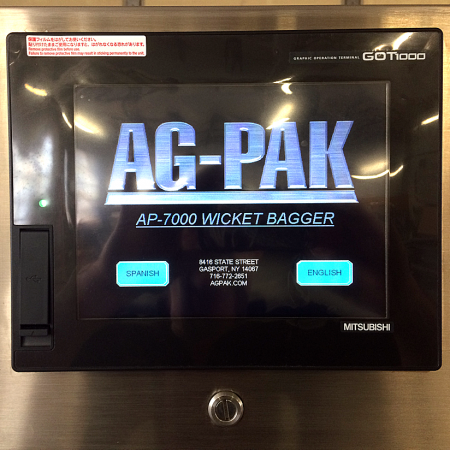 Ag-Pak Citrus Infeed Elevator feeds product to automatic weigher equipment (scales). 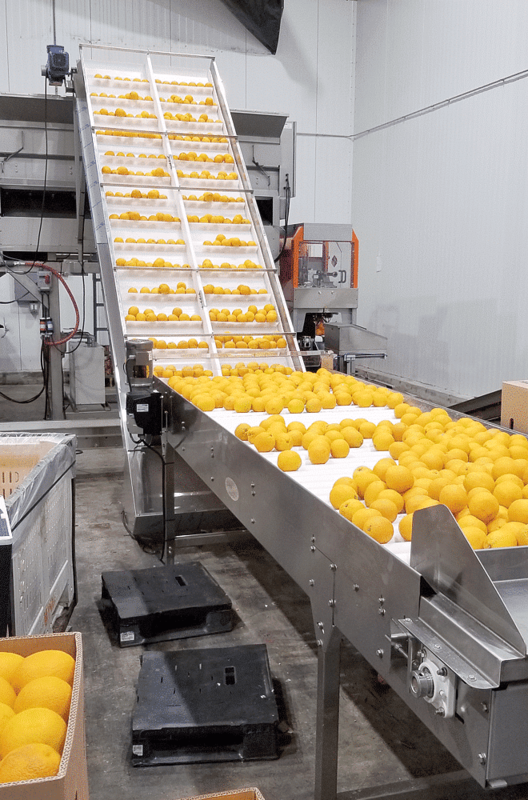 All stainless construction and plastic belts with moving sidewalls help our citrus elevators deal with the unique requirements of Lemons, Limes, Oranges, Clementines, and Grapefruits. 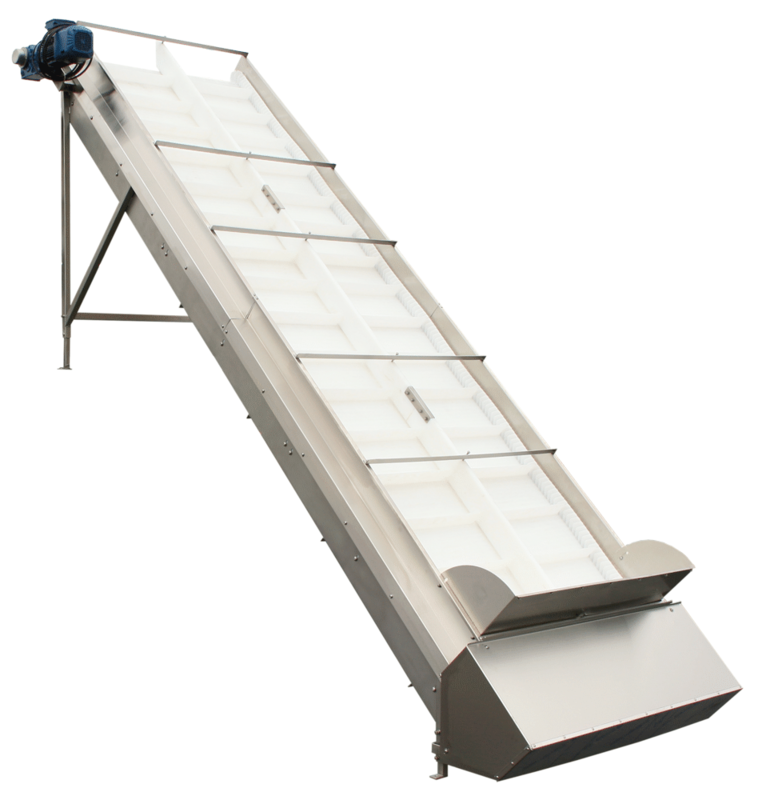 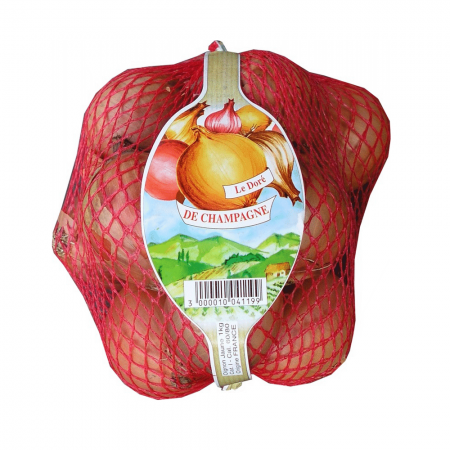 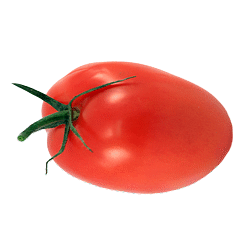 These elevators also work well with other delicate products such as apples and pears. 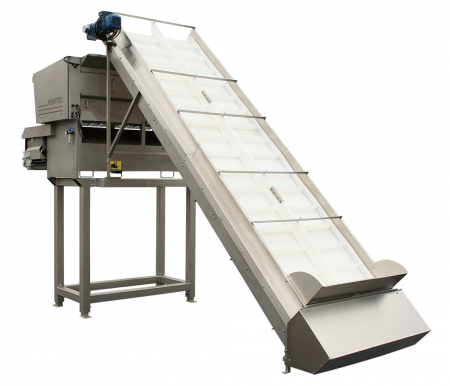 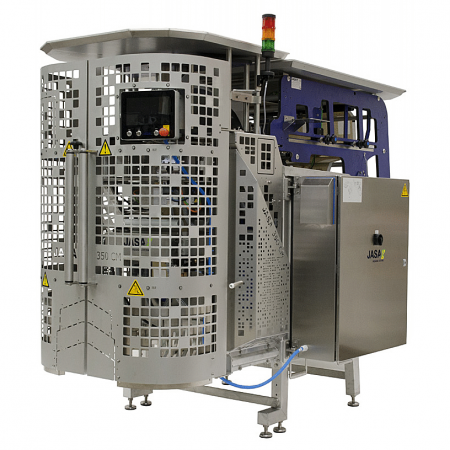 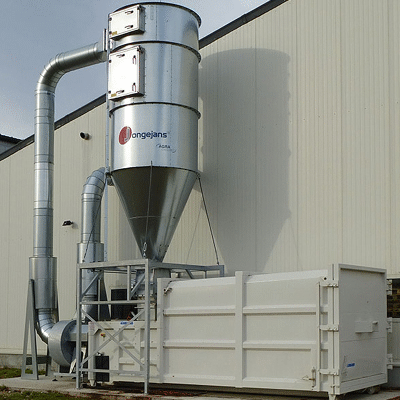 Our elevators are custom designed to match the dimensions of each weigher and the layout requirements of each facility. 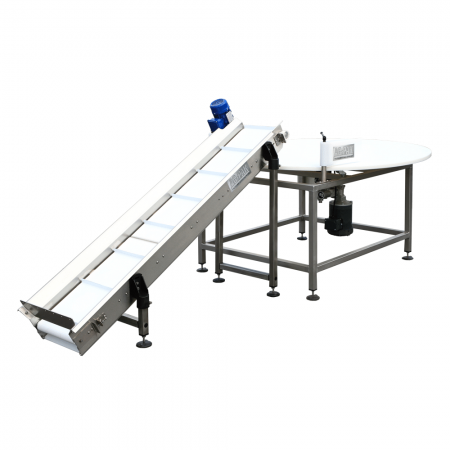 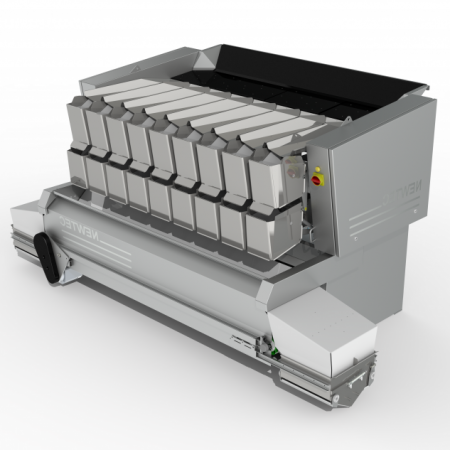 The controls of the elevator are integrated with the weigher and any upstream equipment such as a Constant Flow Conveyor or Optical Grader. 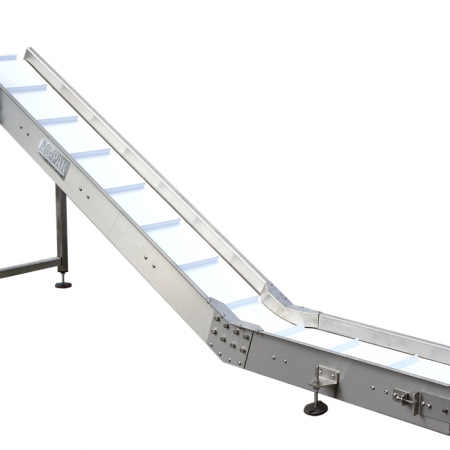 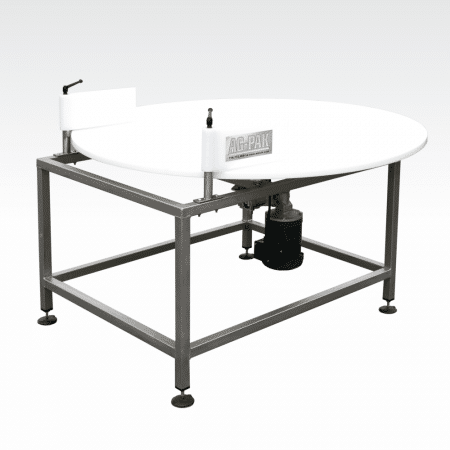 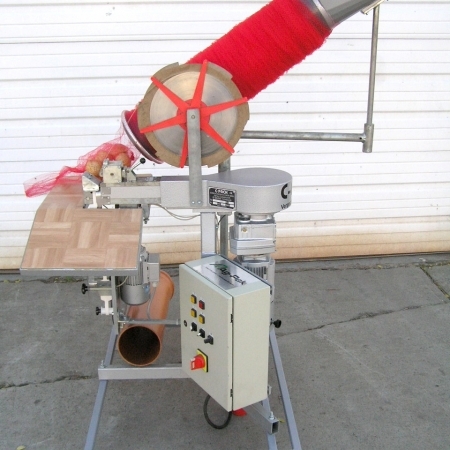 Customization includes changing length, incline angle, and supports.